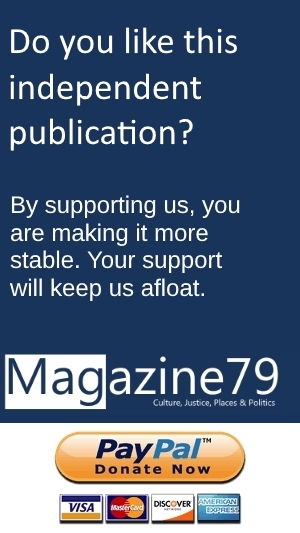 Magazine79 – Page 4 – Culture, Justice, Places and Politics. Bulgaria has recruited a number of allies on the UNESCO heritage committee to amend a critical decision due this week on the future of the Pirin National Park. One thing is certain: All of this will be expensive. At the same time all ongoing projects, and those which will be jump-started now, are necessary. Imanuel Marcus wanted to see all of it with his own eyes. So he invaded the Bulgarian capital with his video camera. This is his report. There were times when the words Bulgaria and space met in one and the same sentence. This kind of talk started more than half a century ago in Moscow. "I like to solve problems and use logic. You can discover so many new things. We are going to look into geometry, arithmetic, algebra, numbers theory and counting”, María Fernanda told Mexican media. Her father will be coming to Bulgaria with her. So will three team mates.